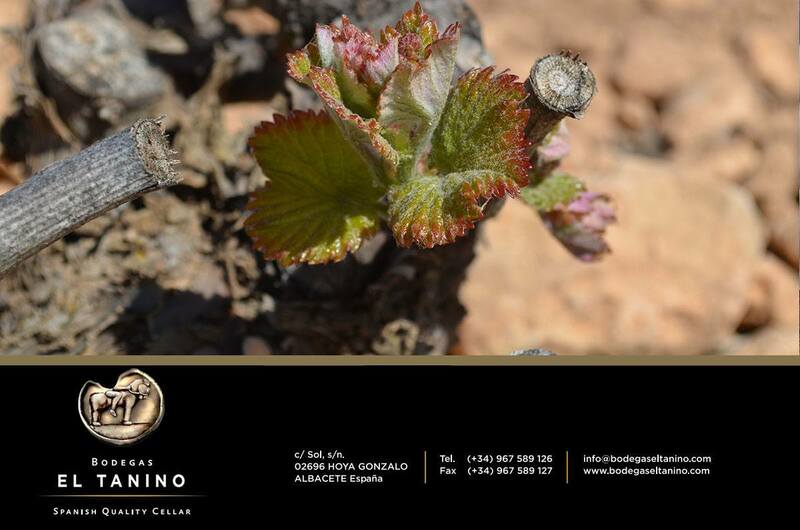 The predominant variety is the Garnacha Tintorera in a 70%, the rest is concluded by Syrah, Petit Verdot, Merlot, Monastel, Sauvignon Blanc, Macabeo and Chardonnay varieties. Grenache). And it was introduced around the year of 1.800 by French commercials, in Alicante´s zone, as a result of the Filoxera´s attack. Denominated this way because of its colored pulp and for have a colorant intensity higher than the rest of the varieties worldwide. The Garnacha Tintorera has a great polyphenolic load. Elaborated in cold for not lost the varietals bouquets, it obtains different wines, which get profit of its fatty and sensual tannins, novels wines with big concentration and composition, very dense and color-intense, vigorous, of strong color and dull, with dark cherry tones, a marked palate and very intense fruit bouquets, potent, full and fresh in the mouth. If the grapes are cultivates in poor ground and of low capacity, the reds can reach an impressive expression and strength. It produces excellent red wines, therefore some Garnacha´s wines are very esteemed. These wines are subjected to aging, are different and spectaculars because the good assembly in the oxide-reduction process, developing an original bouquet and little known.